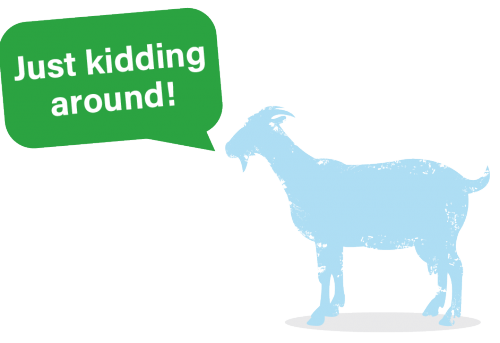 There are plenty of play activities at the Farm Park to keep children of all ages entertained. Our timber adventure trail is always popular, with challenging obstacles to test agility, balance and coordination. 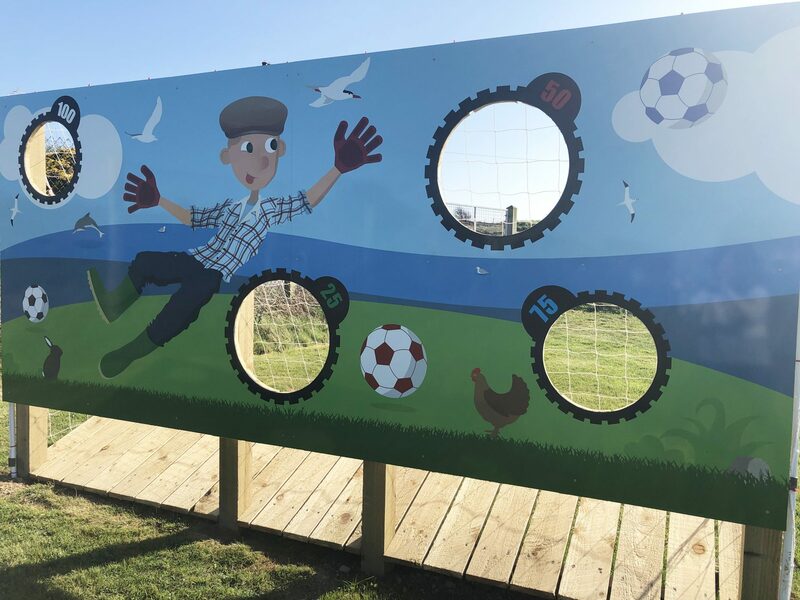 Budding footballers can take aim at our farm-themed shoot and score game, while those with a more artistic flair can doodle and draw on the outdoor chalkboard. 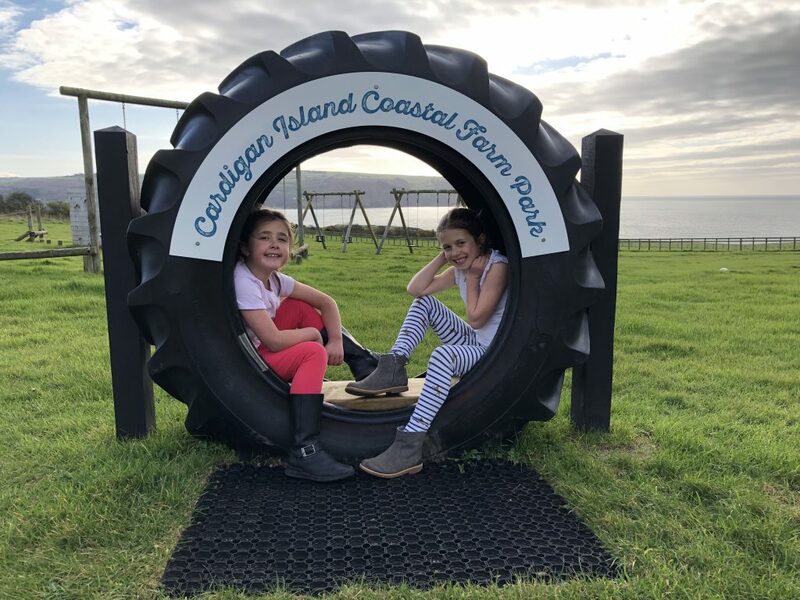 The outdoor play area also includes swings and a large sandpit, which means a visit to the Farm Park is just as good as a day at the beach. 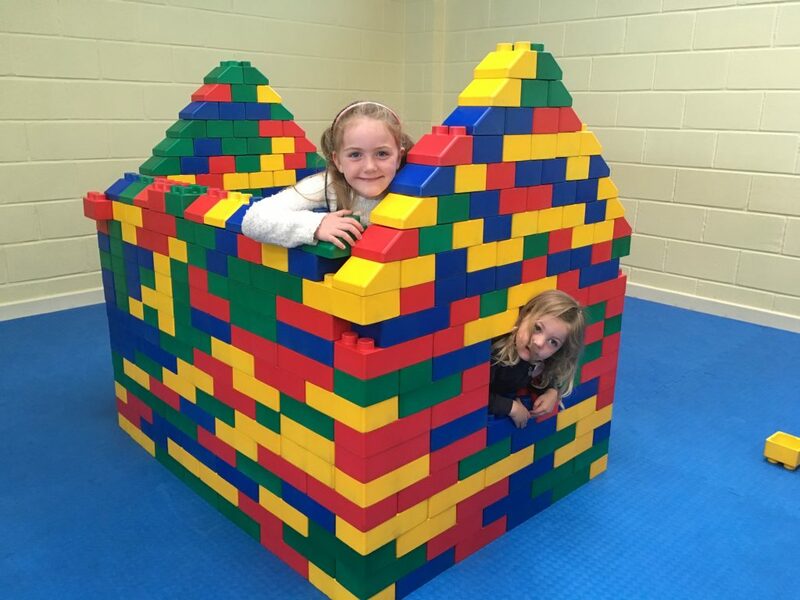 Inside the visitors centre we have a construction zone where children can use giant building blocks to build imaginative creations. And there are also some games and puzzles to keep little ones busy.